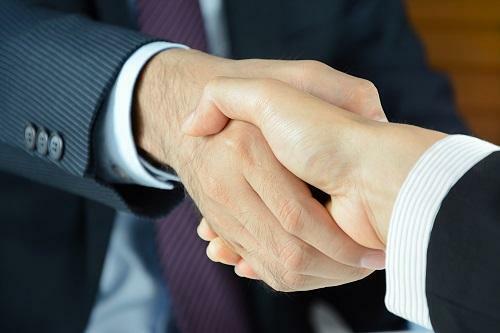 Pfizer and Novartis are set to team up in a non-exclusive partnership aimed at the clinical development of one or more combo therapies for the treatment of non-alcoholic steatohepatitis (NASH). Under the partnership, the pair with investigate the efficacy of three Pfizer candidates in combination with Novartis’s non-bile acid, farnesoid X receptor (FXR) agonist tropifexor. These include PF-05221304, an acetyl CoA-carboxylase (ACC) inhibitor currently in Phase 2, a diacylglycerol O-Acyltransferase 2 (DGAT2) Inhibitor known as PF-06865571 currently in Phase 1, and PF-06835919, a ketohexokinase (KHK) inhibitor in Phase 2. A progressive form of non-alcoholic fatty liver disease which is often missed or misdiagnosed, NASH is nonetheless estimated to affect between 3% and 5% of adults worldwide and is anticipated to become the leading cause of liver transplants in the next decade. The new partnership hopes to tackle this issue through interventions focused at an early stage.